One down, thousands more to go…. After almost two years of preparing, today we were finally able to welcome Sugandhini as the first fully sponsored student into the TTP Education Fund – and it was quite a humbling experience. 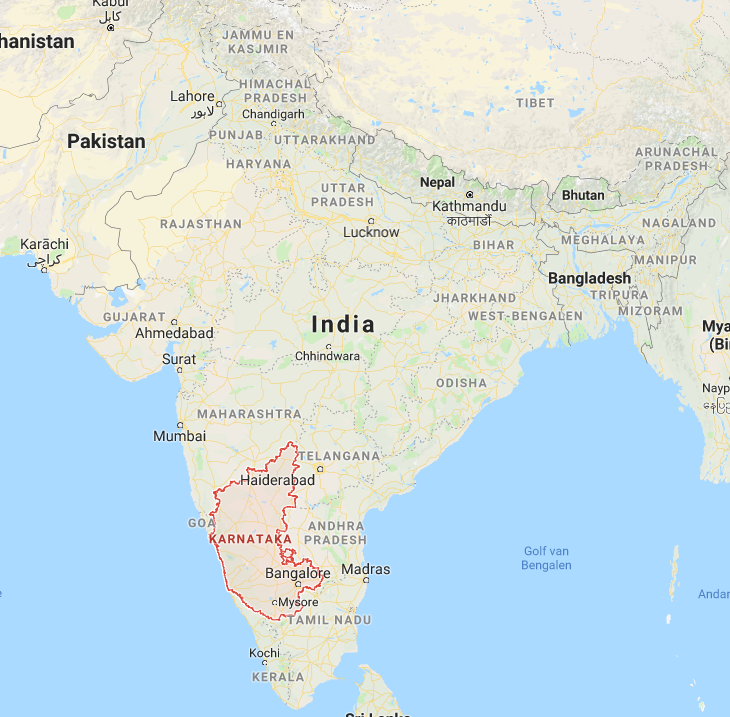 Our TTP Education Fund has been established to provide the funding to take young adults in the Bangalore region of Karnataka, India through a higher education program and give them the opportunities that they would otherwise miss out on in life. Sugandhini comes from an agricultural community in a remote area to the north east of Bangalore. Prior to starting this education course she had not visited the ‘big city’. It is difficult for us to conceive the guts and determination that is required for a young lady from this type of background to take the huge leap and move away from her family and friends to one of the largest urbanized areas in the world to essentially start a new life. 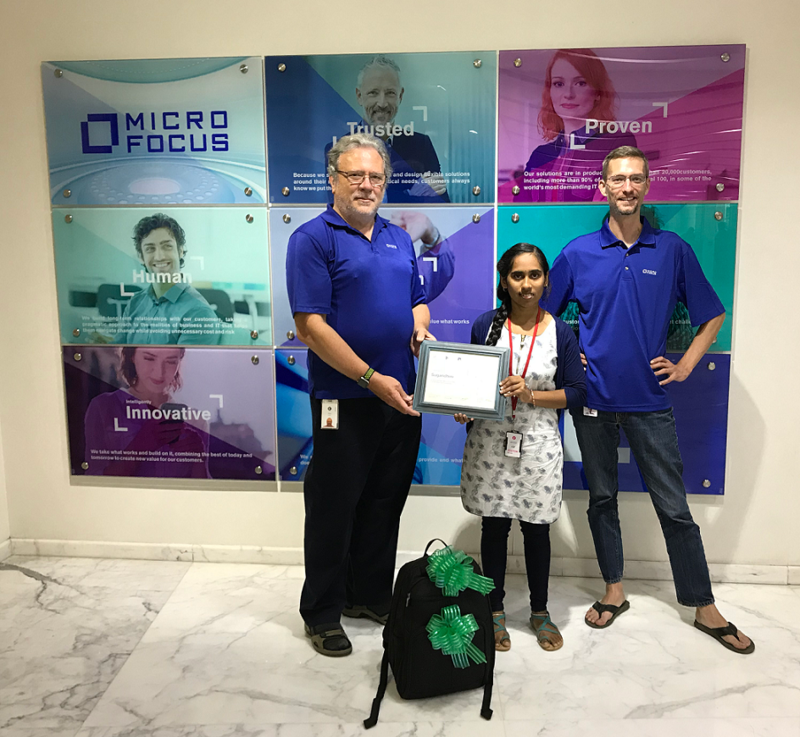 Coming by herself to visit us at the Micro Focus Offices in Bangalore must have been incredibly daunting, but she did it and met us with a wonderful smile, so we should all be very happy and proud of her for that. The funding for Sugandhini’s education will all be handled by the Nisvartha Foundation in Bangalore. We managed to raise the money for her pre University course, and for the three year degree course, so she is completely covered for her studies. Sugandhini will be undertaking a degree course in Computer Science Engineering. Bas Penris and myself presented her with an award certificate as you will see in the picture below. Bas – on the right – is a member of the TTP Advisory Board and works for Carmel College in the Netherlands. He setup a laptop for Sugandhini and we created a Kindle account for her pre-loaded with a number of Computer Science texts to help her get started with her studies. We also gave her a well stocked bag of Micro Focus collateral so she has enough mugs, pens and notepads to keep her going for a while. She was overwhelmed and incredibly grateful. In any work of this kind support is the key factor. Sugandhini will have a number of mentors from the Nisvartha Foundation but we are lucky that Bindu Sastry who used to work in the Micro Focus Bangalore Office has agreed to be our project link with Sugandhini and will be chatting with her regularly and reporting back to us on her progress. One of my great heroes, Gandalf, famously stated in J.R.R Tolkein’s Fellowship of the Ring “All we have to decide is what to do with the time that is given us.” Wouldn’t it be great to give some of your time to share this fabulous evolving story, and perhaps give a little of what you can afford towards the TTP Education Fund in 2019? 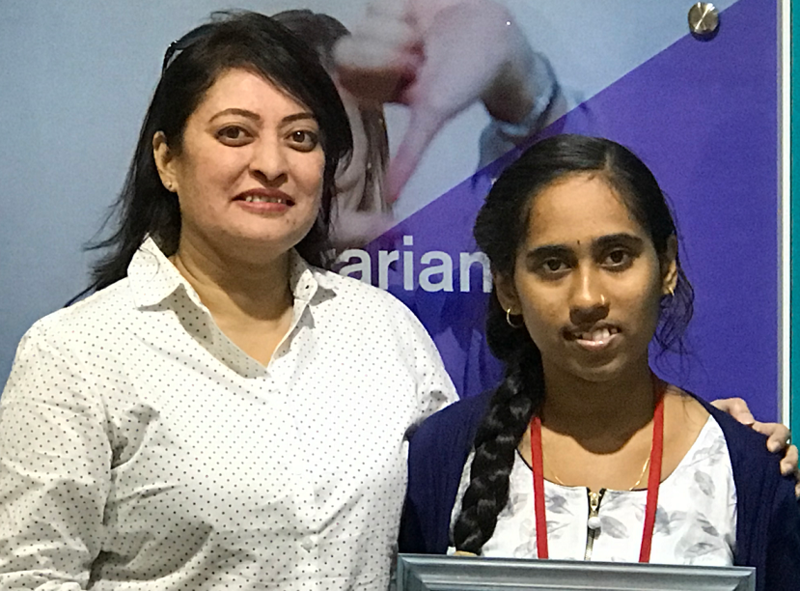 Helping young people like Sugandhini out of the poverty trap through education certainly has a lovely ‘ring’ to it if you ask me, so at this time of giving and thinking of those less fortunate, dig deep and make 2019 a magical year for another deserving child…….